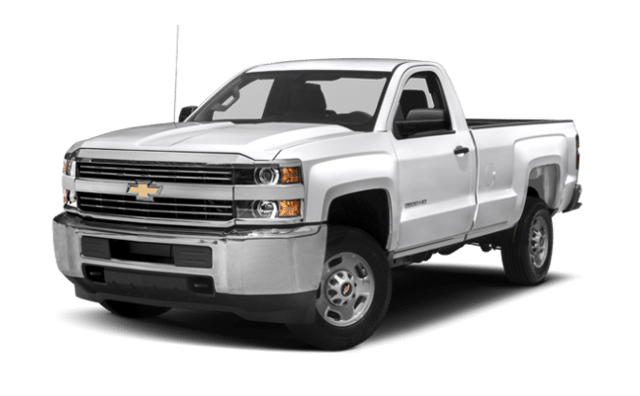 Which Truck Offers More Towing Capacity? 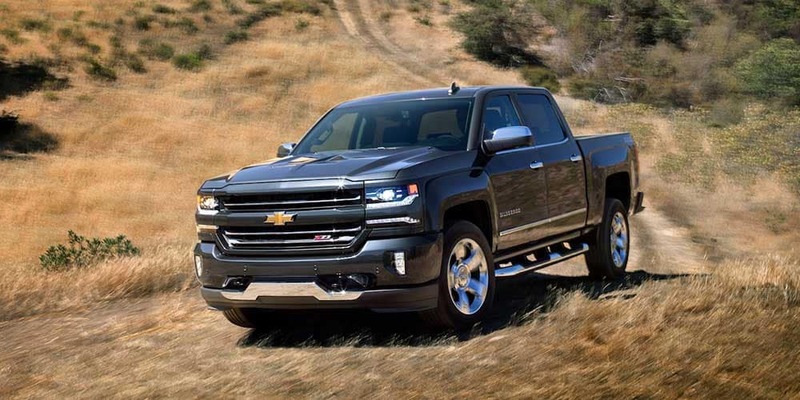 See how the Silverado outpaces the competition in person. 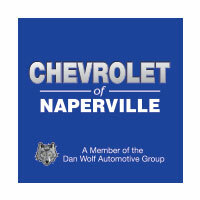 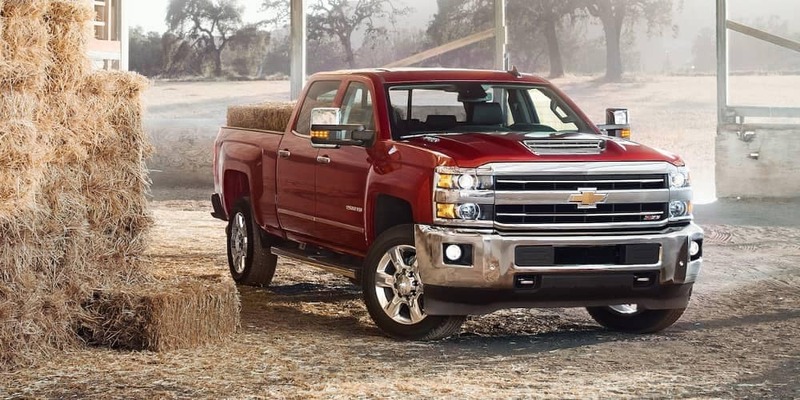 Test drive the Chevy Silverado 1500 and 2500HD at Chevrolet of Naperville today! 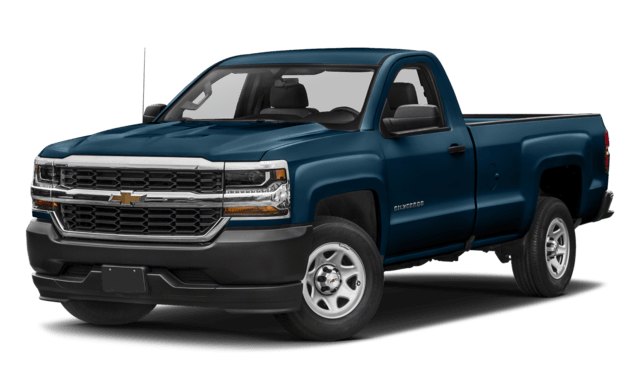 Before you arrive, be sure to apply for financing, then contact us with any to find out how the Silverado 1500 compares with the Nissan Titan.